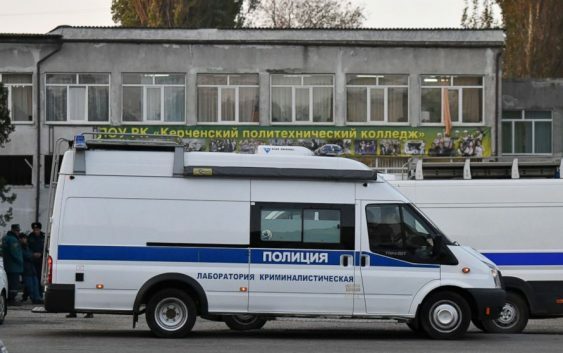 The 18-year-old student, who authorities said later killed himself in the school’s library, was initially believed to be the only person involved in the carnage Wednesday at the Kerch Polytechnic College in the Black Sea city of Kerch. Authorities haven’t provided a motive for the shooting. Teachers and classmates have described the attacker as a shy person with few friends. 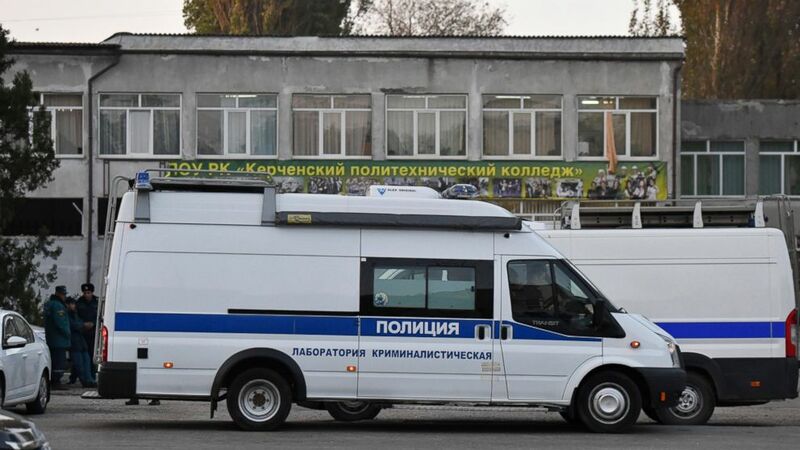 But Sergei Aksyonov, the Kremlin-appointed head of Crimea, told Russian news agencies on Thursday that it’s possible the attacker, identified as Vyacheslav Roslyakov, had an accomplice. The Kerch attack was by far the deadliest by a student in Russia, raising questions about school security. The vocational school had only a front desk with no security guards. Russia’s National Guard said Thursday it has now deployed officers and riot police to all schools and colleges in Kerch. Yet as the day wore on Thursday, neither Russian investigators nor other authorities followed up on Aksyonov’s comments hinting at a wider attack plot. President Vladimir Putin even sought to portray the attack as a “result of globalization”— wider forces that were exporting bad practices into Russia. Russia annexed the Crimean Peninsula from Ukraine in 2014. Since then, Russian authorities have repeatedly warned of a terrorism threat coming from unnamed Ukrainian nationalists as well as ethnic Tatars, an indigenous Crimean people. But despite acts of public defiance and rallies, both groups haven’t engaged in any violent activities in Crimea. The young man’s grandmother, Taisiya Roslyakova, told the Komsomolskaya Pravda daily on Thursday that her grandson was a kind boy who was always helping her with chores, unlike her son, the student’s father, who reportedly was an alcoholic.